There is a lot of wisdom in the Indian roots right from Yoga to Ayurveda to Indian spices and herbs to traditional food practices to keep the gut healthy. A lot of people are inclined towards the western world and are actually spending thousands and thousands of rupees on probiotics. They may be good and necessary for certain conditions but other than that there are other natural ways to get probiotics into our system in the most inexpensive way. Today I want to share about the probiotics that can be made at home and is already popular amongst several states in India. 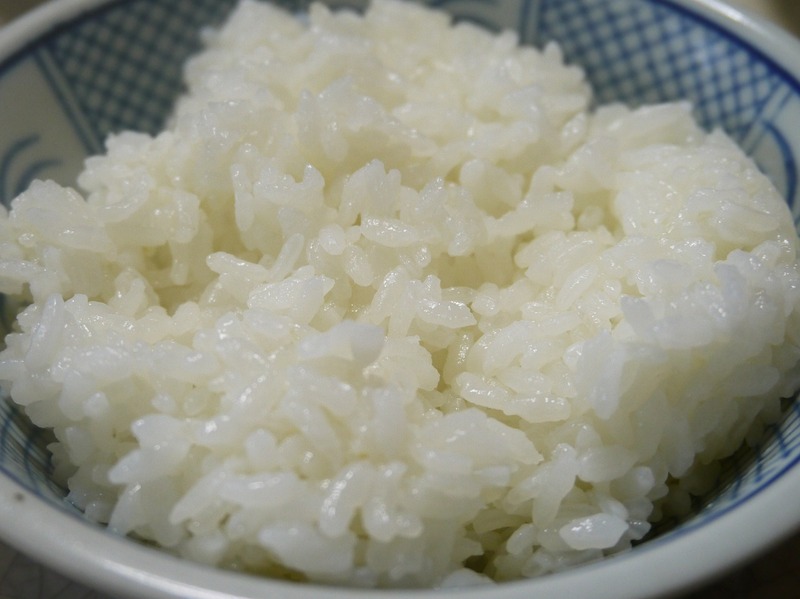 It requires 2 simple ingredients which is part of every household across the world – White Rice and Water! First let’s understand what is a probiotic, Probiotics are foods that contain strains of healthy bacteria. Resistant starch developed as a result of overnight fermentation of rice is also rich in probiotics. The word starch may have many fears attached when it comes to weight gain or diabetes but understand the fact that the word resistant starch itself means it resists the digestive process and reaches straight to the colon where all the magic happens. There are several thousands of both good and bad gut bacterias in every human body. Lot of problems in human body right for indigestion to bloating to sugar cravings to leaky gut to Autoimmune disorders to poor skin to poor hair occurs when the ratio of bad microorganisms overpowers the good microorganisms. Sugar and refined carbohydrates are the ones that feed this bad bacterias, while the probiotics, the prebiotics, the resistant starch will feed the good bacterias and thus help in balancing a good gut microflora. Further, this process generates a lot of B Vitamins and also helps break down antinutritional factors. These in all make vitamins and minerals much more bioavailable in the body. Coming back to this super easy probiotic, All you need to do it store the cooked white rice in a clay pot with a little bit of water. Cover it and let it stay overnight. Next morning the powerful and magical Probiotics is ready, just take 1-2 spoons of this rice along with the water first thing in the morning. This resistant starch reaches the colon and feeds the good bacteria overpowering their population in the gut. This entire process produces butyric acid which has the ability to reduce inflammation in the body and higher inflammation is the root cause of every single issue in the human body. There may be hundreds of food helping you reduce inflammation and boost immunity but unless your gut is fixed, all that is useless because the assimilation and absorption of all that you consume happens in the gut. Having said that, this probiotics alone won’t create the magic unless you rework on your eating habits, exercises, adequate sleep, managing stress because every single cell in the body if interconnected and unless we take charge of the human body as a whole, we won’t be able to have the sustainable results. In a nutshell, remember that your gut is important look after it. Invest in keeping it strong and clean holistically.